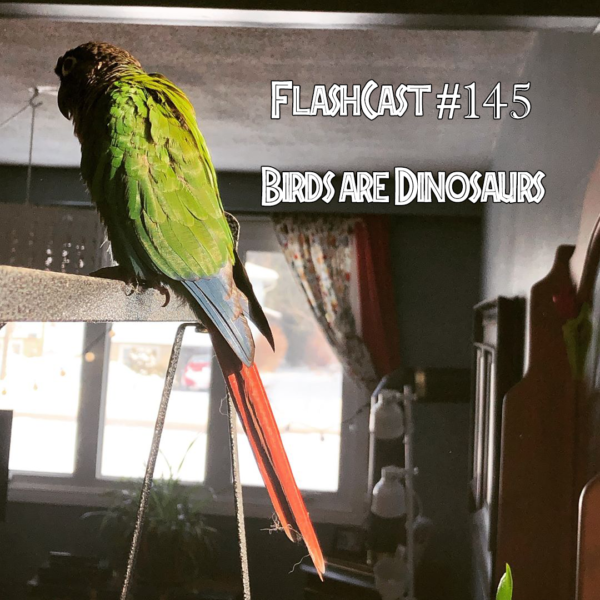 FC145 – Birds are Dinosaurs | Skinner Co. Yes, I know SETI is a project, not a dish, and that they actually used an array. Jeez.